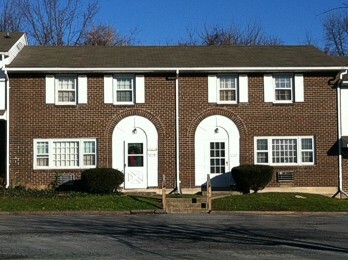 At our Cherry Hill complex, in Nazareth, you will find the convenience of Townhouse living at affordable monthly rates. We offer 2 and 3 bedrooms, each with their own private outside entrance, off street parking and beautifully maintained grounds. Please contact our office at 610-863-4400 for more information.